The BG company is based in France and is known within the Woodwind world for its premium range of accessories. 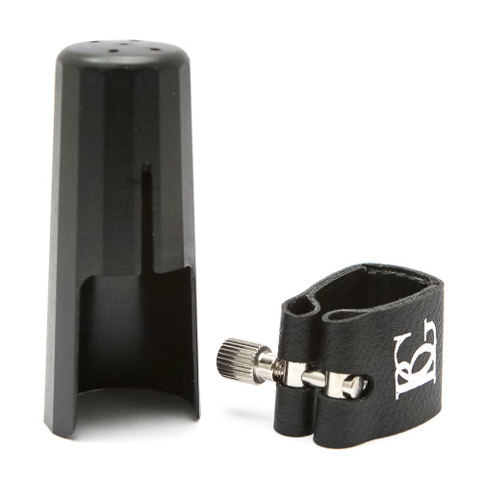 The L8 is an ideal ligature for ensemble and orchestral work on the Eb Clarinet. Due to it's full material design it helps emit a dark, full sound. There are grooves down the reed touchpiece area to allow for resonance but also to add core to the tone. The full material design offers a warm, rich sound.